Find out more about our core team here - including their career background and personal specialities in analytics and statistics. 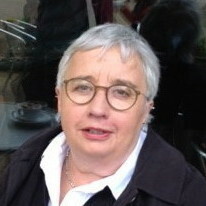 Anne started her career as an academic statistician in the Department of Applied Statistics at the University of Reading, leaving to set up Qi Statistics in 1989. She has a broad range of experience in industry (particularly in food, petrochemicals and packaging) and is a recognised expert on applications of statistical methods in the field of sensory and consumer research. She is co-developer with Hal Macfie of a successful programme of "hands on" training courses for sensory and consumer researchers which are recognised worldwide. Anne now co-owns Qi with Gemma and holds the position of Senior Consultant. 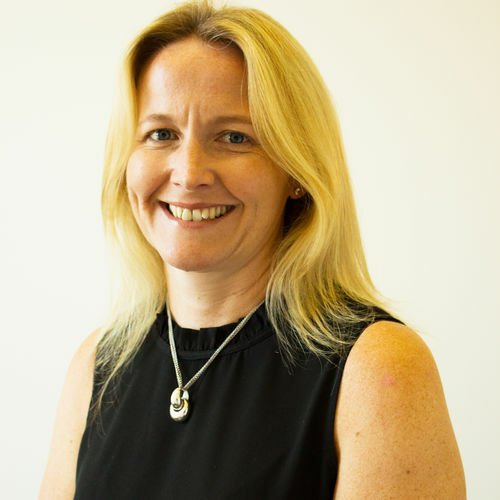 Gemma has worked as a statistician, project manager, trainer and business consultant for over 20 years across a wide variety of projects within large and small multidisciplinary teams. Gemma has an MSc in Medical Statistics, was a statistician and a global project manager at Pfizer, before joining Takeda Global R&D as a principal statistician in 2006. Since joining Qi in 2012, Gemma's business background and excellent statistical and communication skills are invaluable to our clients wanting to maximise information for competitive advantage from their data. Gemma co-owns Qi with Anne and is the Director of Qi Statistics. Ian began his statistical career in food research and has worked for Qi Statistics since 2001. 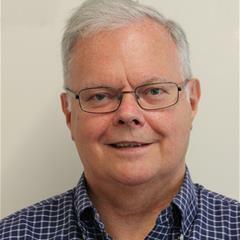 He has vast expertise in applying a wide range of statistical methods to client data, particularly in the areas of multivariate analysis and experimental design. 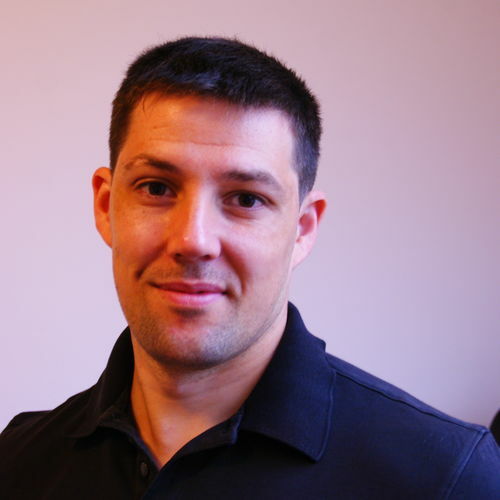 Ian is also a developer of statistical software and has created bespoke analysis solutions for clients as well as developing the commercial packages Design Express, SenPAQ, OptiPAQ and TURFPAQ the TURF calculator. Ian is a specialist SAS programmer with experience in predictive modelling and mapping techniques. Thierry previously worked at OP&P Product Research, Utrecht where he was a consultant statistician working in sensory and consumer science. Thierry also specialises in "R" programming and is the primary developer of our web software for sensory and consumer analysis 'EyeOpenR'. Thierry has published over 20 scientific papers and notes in his field and is fluent in French, English and Dutch. Thierry joined the Qi team in 2012 to complete a balanced statistical service covering a wide range of industries and application areas. Mary was Principal Statistician at Astra Zeneca before joining Qi and has significant experience in analysing data and statistical methods. 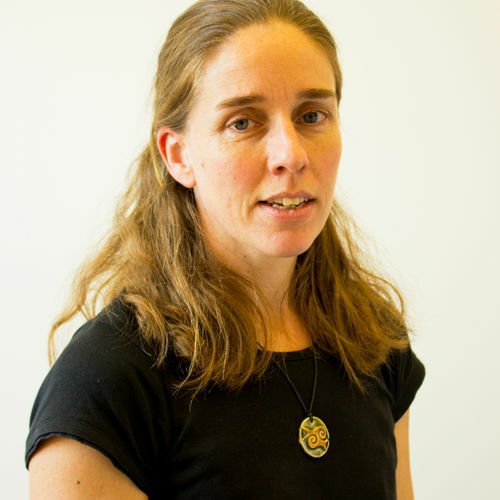 Mary has an MSc in Statistics and another in Pure Mathematics, and is also an experienced software developer using R, SAS and modern development tools. Karen is the company administrator without whom we could not function. She deals with all our software orders and invoicing, and manages the office as well as carrying out data entry projects for our clients. 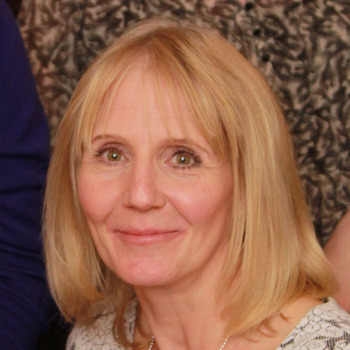 Karen has all the important information about the Qi business at her fingertips and is often the first point of contact for all our clients questions. After leaving university, David joined the computer industry as a software support consultant with customers in a wide range of industries from supermarkets to car manufacturing. In 1984 he joined a US company selling and supporting statistical software for process optimisation (Six Sigma) eventually becoming Managing Director for their European operations. 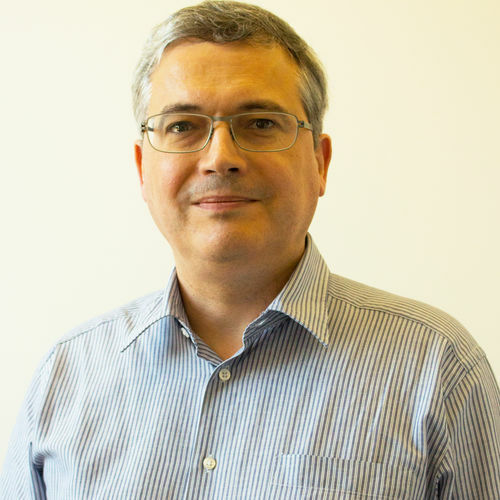 David worked as an independent consultant from 2000 to 2011 delivering training and consulting in statistics primarily for manufacturing companies. At Qi David is a business manager with responsibility for all aspects of business development and operations. We also have a team of experienced associates who we work with closely to manage peaks in demand. The associates are all experienced and educated to degree standard and have good communication skills, to ensure no compromise on quality consultancy. 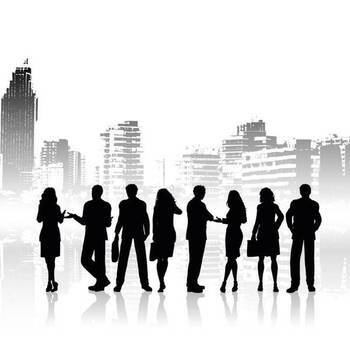 Any associate work will always be overseen by a member of our core team.